Although a Colorado personal injury victim is allowed to use their own discretion when treating their injuries, they are not permitted to stand by and allow their losses to accumulate so that they can then seek a larger damage award from the person who allegedly caused the injury. A person who claims to have sustained damages as a result of another person’s negligence has a legal duty to mitigate those damages by taking advantage of any reasonable opportunity to reduce or minimize any such losses. Mitigation of damages is based upon the legal principle that an injured person may not recover losses that could have been avoided through subsequent action, such as seeking reasonable medical treatment and following appropriate medical advice. Initially, it is up to the injured person to prove that they suffered damages, but if the defendant claims that the plaintiff failed to mitigate their damages, the burden of proof shifts to the defendant. Although an injured person is allowed to use their own discretion when treating their injuries, they are not permitted to stand by and allow their losses to accumulate so that they can then seek a larger damage award from the person who allegedly caused the injury. Instead, they are expected to take at least minimal efforts to minimize their losses, although they are not required to take extraordinary risks or spend enormous amounts of money to mitigate their damages. Consequently, they may pass on surgery for purely rational reasons. For example, if a surgery carries a 50 percent success rate, and therefore a 50 percent risk of death, then even a plaintiff who was not averse to having surgery might reasonably decline such a procedure. But an injury victim might be expected to seriously consider a surgical option that carries a 90 percent chance of success and a morbidity rate of just 10 percent. The amount of time between the injury and the mitigation efforts. The injured party’s awareness of the need to mitigate. The opportunities the plaintiff had to minimize their losses. The overall expense of mitigation, compared with the plaintiff’s finances. If it can be proven that the injured party did not fulfill their duty to mitigate their damages, any monetary compensation awarded to them will be reduced according to the amount of damages that could have been avoided. 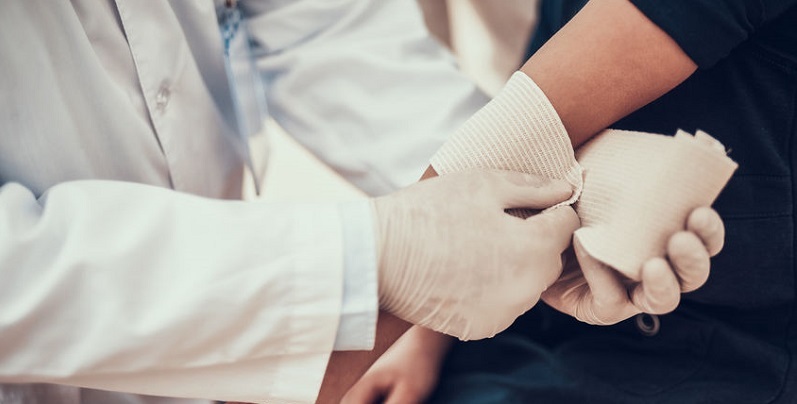 Some legal jurisdictions consider certain actions by injured parties to be evidence that they created self-inflicted, intentional injuries that should also reduce a damage award. These “self-inflicted” injuries might include failure to seek medical attention or take reasonable precautions. In Colorado, a plaintiff has a duty to mitigate their damages. However, failure to wear a seatbelt, for example, cannot be considered as evidence of a failure to minimize medical expenses. The defendant is not required to present medical evidence on the issue of failure to mitigate pain and suffering damages. If a plaintiff’s damages are aggravated because of a pre-existing condition, known as the “thin skull rule,” then the defendant will typically be required to pay the aggravated damages because the responsible person must take their victim as they find him. However, a plaintiff cannot simply claim they have a psychological disorder that prevents them from mitigating their damages and will need to establish the nature of the alleged condition. If you were injured in a Colorado car accident and need information regarding how to properly mitigate your damages to obtain maximum recovery, contact Colorado accident attorney Dan Rosen for a free consultation.